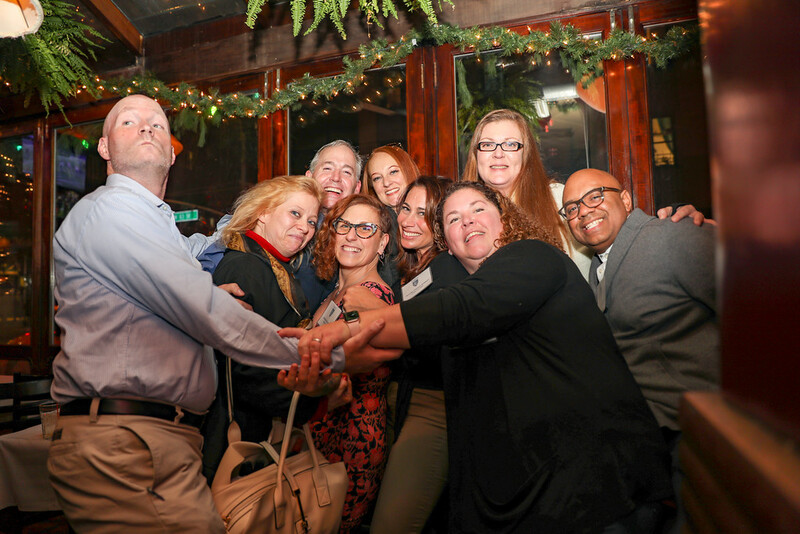 NYC Holiday Gathering: Here’s to Another Great Year! Thanks to all of our trustees, alumni, parents, faculty, and staff who attended Storm King’s annual Holiday Gathering on Thursday, November 29, in New York City! It was wonderful to see our community come together to ring in this year’s holiday season and celebrate another great year at our school. 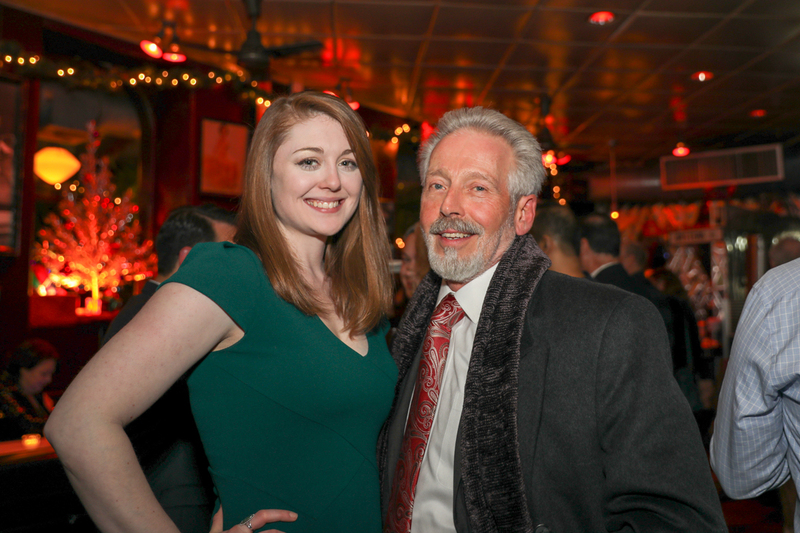 The gathering took place at the Hi-Life Bar & Grill on New York’s Upper West Side for the second year in a row. The atmosphere was festive as the guests enjoyed hors d’oeuvres, beverages, and each other’s company. At the height of the evening, Headmaster Jonathan Lamb took a moment to say a few welcoming words and review all of the positive developments happening at our School throughout the year. 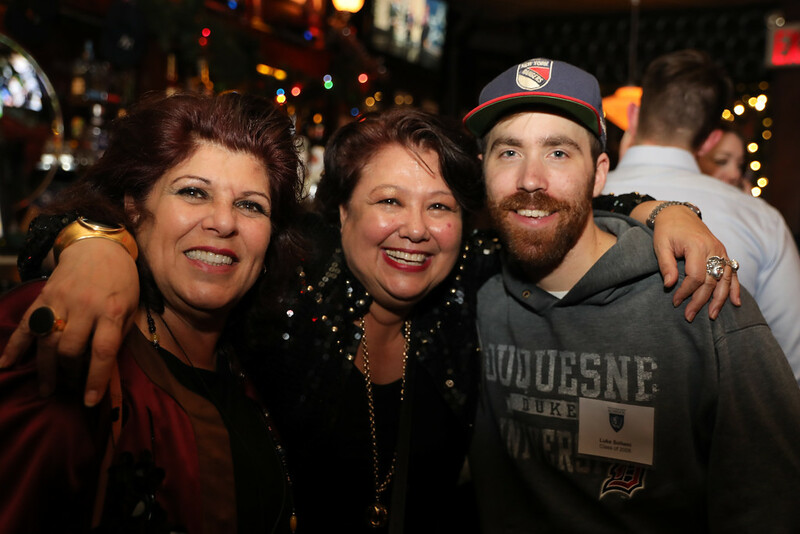 The holiday cheer lasted well into the evening as alumni reunited and chatted with parents and faculty about the current state of the School. 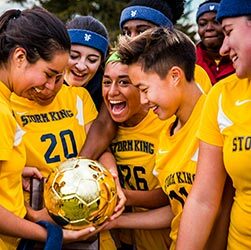 The Storm King School appreciates the ongoing support of our entire community and we look forward to all the great things the New Year will bring. Special thanks go out to Jim Glaser ’82 for taking many of our photos during the event.